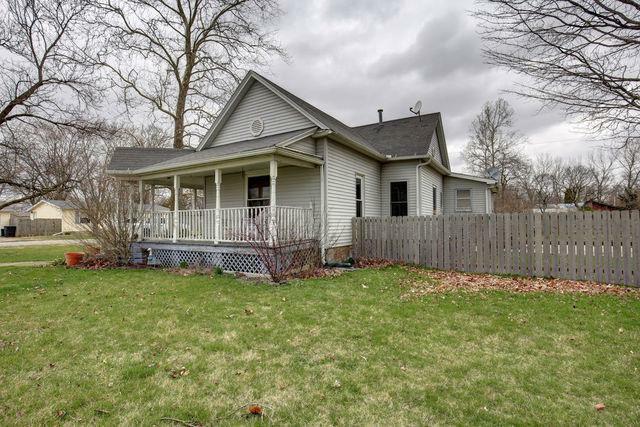 This nicely remodeled home is full of great old world charm and is waiting for you to become its new owner! 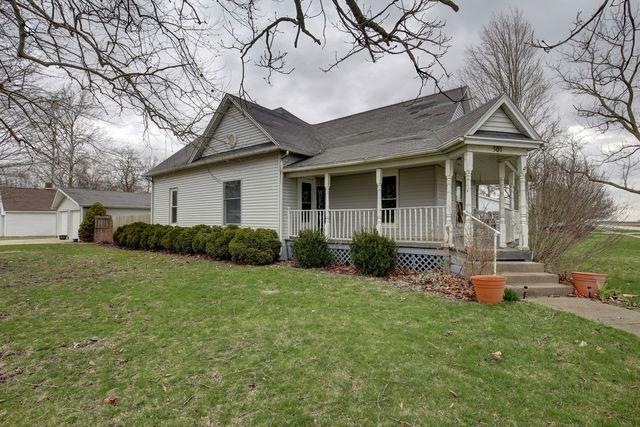 With refinished original hardwood floors throughout and original pocket doors, this home is loaded with character! 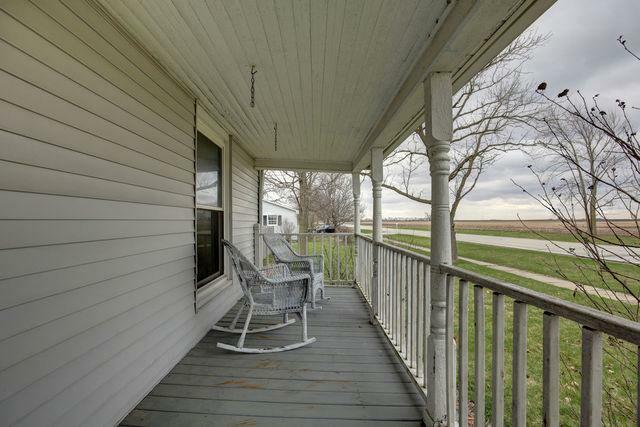 As you arrive you can't help but notice the welcoming covered front porch. When you enter the home you'll find 3 nicely sized bedrooms, updated bathrooms and fresh paint throughout! The cozy kitchen offers newer cabinets and a unique tin backsplash! Venture out back to beautiful landscaping in the large fenced in yard complete with a 20 x 20 concrete patio area!! The steps out back have recently been replaced as well. Did we mention it is having a brand new roof put on 4/19/19! BONUS- the oversized 2 car garage is heated! 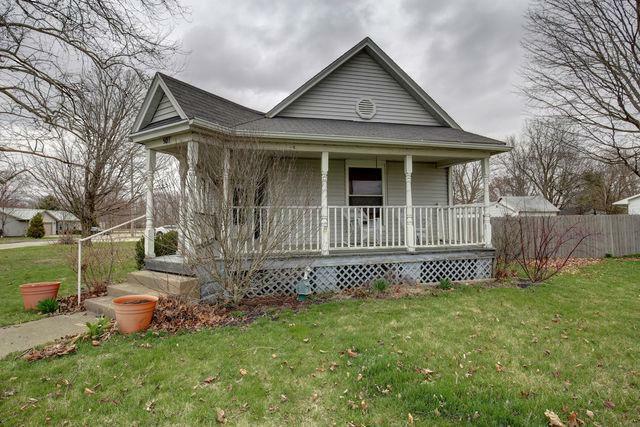 This charming Ogden home will not last long, give us a call today to schedule a private showing!